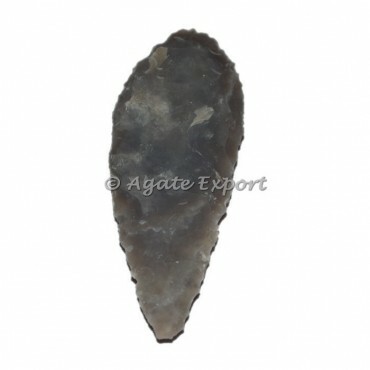 This Accent Agate Stone Knife is uniquely made from Agate in Arrowheads shapes. Buy online Agate arrowheads And Agate Stone Knife For sale. This Agate Stone Knife can be customized as per your preference for logo and design.